Jeremiah 33.14-16, Psalm 25.1-10, 1 Thessalonians 3.9-13, Luke 21.25-36; What does executing justice look like? What happened to having some humility in church? Is advent inherently apocalyptic? 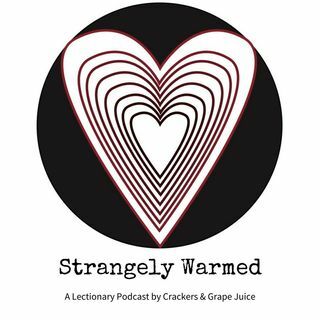 These questions and more on this episode of Strangely Warmed with guest Michelle Matthews.